Exams … Study … Help! Maybe you lived in Lyttelton and caught the train to go to high school. 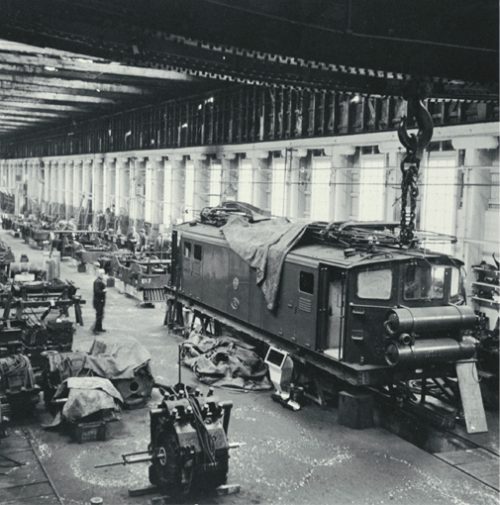 Or worked on the wharves but lived in town and caught the train to and from work. And what about the ferry service to Wellington – you might have taken the train to catch a sailing. Lyttelton Museum and Christchurch City Libraries would love to hear your stories! 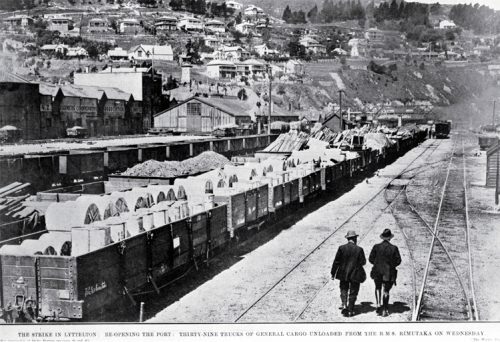 For Beca Heritage Week this year (13–23 October) we are getting together to celebrate the 150th anniversary of the opening of the Lyttelton Rail Tunnel in 1867. We want to make it a real community event. Find out more. Sadly, the passenger train (and the ferry service) came to an end in 1976 – passenger numbers had dropped off dramatically once the road tunnel opened. But people loved travelling on the train – and we want to capture those memories. At the Lyttelton Library, people will be able to share their stories via video/audio/or written form. With your permission, we’ll collect them up and they can be safely stored for future generations. You might also have photos, or train tickets or timetables or any other objects relating to the train service. 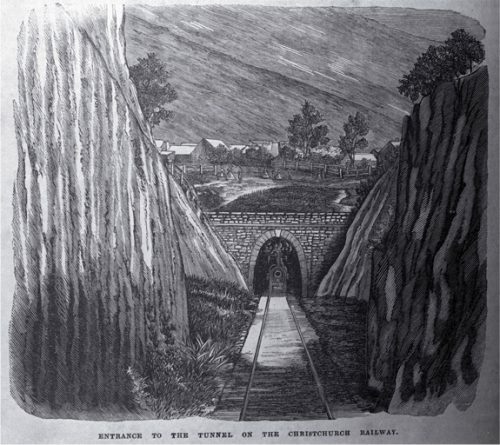 In celebration of the opening of the Lyttelton Rail Tunnel 150 years ago, members of the public are invited to share their stories, memories and images of travelling on the Lyttelton to Christchurch passenger train. These memories will be collected and recorded in the Lyttelton Library by volunteers for the Lyttelton Museum. 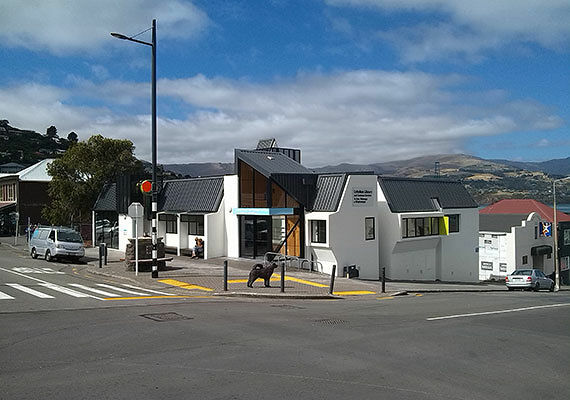 There will be an accompanying display of images and information about the Lyttelton Rail Tunnel at the Lyttelton Library. David Welch, author of the recently published book, “Port to Plains; Over and Under the Port Hills, the Story of the Lyttelton Railway Tunnel” shares stories about the railway tunnel, the Bridle Path and the section of the original Sumner Road, from Ferrymead via Sumner to Lyttelton. Participants are invited to join in an open discussion about local history and various research methods.